The Cannes Lions International Festival of Creativity is focusing on influencing their Public Relations Lions by bringing it under their Reach category. By this, Cannes Lions wants to intensify their focus and realign the PR Lions with this industry. The Reach category is based on insight, strategy, and planning which enable brands to connect with consumers efficiently maneuvering through the massive competition. The PR awards were added recently in 2009 to the Cannes Lions although inception of this award ceremony dates back to 1954. With the inaugural of this Public Relations awards, the Cannes Lions saw an entry of around 400 agencies. Next year, in 2010, its entries rode by 32%, in 2011 by 43%, in 2012 by 28% and so on. The PR Lions became one of its most celebrated awards that agencies like TBWA\Chiat\Day, JWT, Ogilvy, and other renowned ones received. Jose Papa, Managing Director of Cannes Lions said that ahead of their Cannes Lions 2018 festival, they want to press the resent button as something that has evolved and developed organically needs to be paused. Not only the PR Lions, but this festival for creative and media communications has revamped all other Lions so that it becomes easier for everyone to find what they are looking for. The newly revamped festival will make it easier for their awards to efficiently connect with all the workshops, discussions, and talks delivered by their profound speakers. 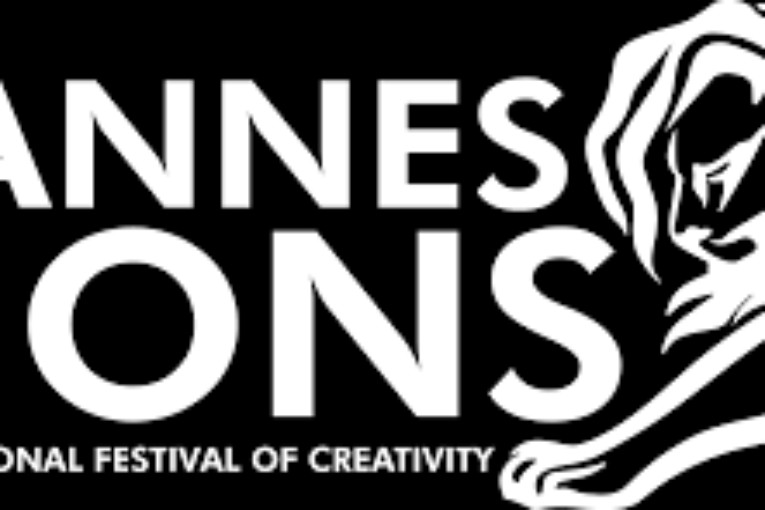 Numerous individuals found this festival hard to comprehend due to their limited time in hand and the Cannes Lions’ complex schedule. He wants to make sure that the Cannes Lions continues to be what it always has been – the benchmark for creativity. To address the ever-changing media landscape, the festival has made these significant changes to their structure, so that it better conforms to modern creativity. The primary focus of this year’s Cannes Lions will be to acknowledge creative data, innovative product designs, creative experiences, and traditional advertising. Other than the Public Relations Lions, the Cannes Lions presents 25 other awards in a total of 9 categories. These include Reach, Innovation, Craft, Experience, Communication, Impact, Good, Health, and Entertainment. Next : Social media frontrunner Twitter advises users to change passwords| why?